Our students are exposed to a very broad range of opportunities. Within the curriculum our students have weekly exposure to Visual Arts, Music and Drama, at all levels with Specialist teachers. Our Visual Arts program provides students with opportunities to explore a range of different art forms and within this, a vast array of different media, tools and processes. The program aims to build children's confidence in their own art ability so they will continue to use art for real expression. Performing Arts is an integral part of our curriculum at St. Brendan's. Performing Arts is taught across all levels from Prep to Year 6 in our well equipped Performing Arts room. 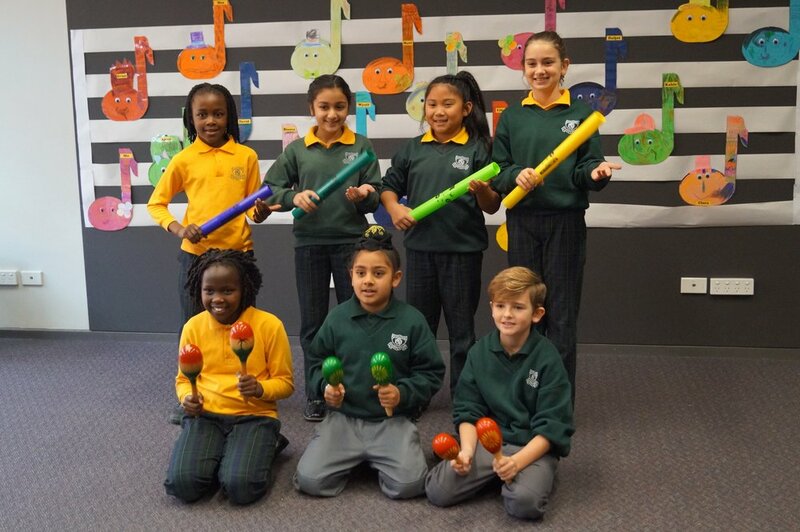 St. Brendan's School gives students opportunities to participate in a variety of Performing Arts activities such as singing, percussion instruments, dance and drama, recorder and understanding the basic elements of music. Children also are involved in a choir and perform at assemblies and Masses. 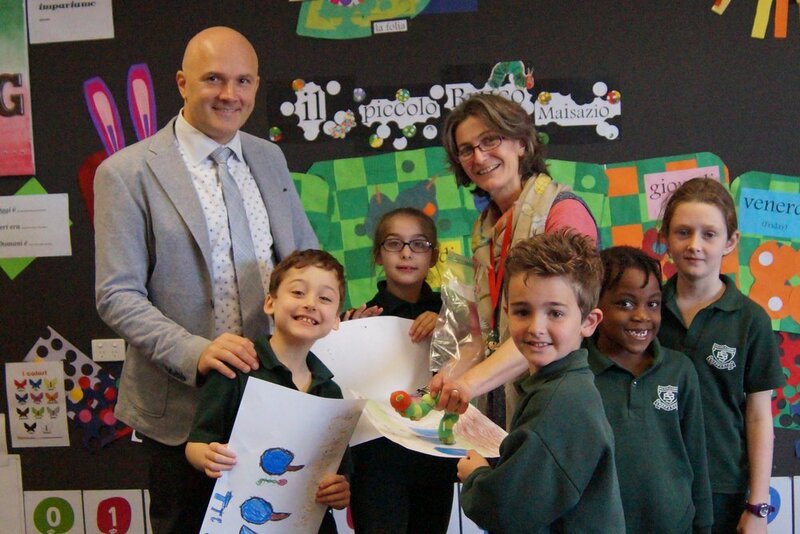 This year all students are learning Italian which is embedded in the curriculum. Learning a language develops an understanding of how languages work which leads to improved literacy skills, inspiring interest in and respect for other cultures. 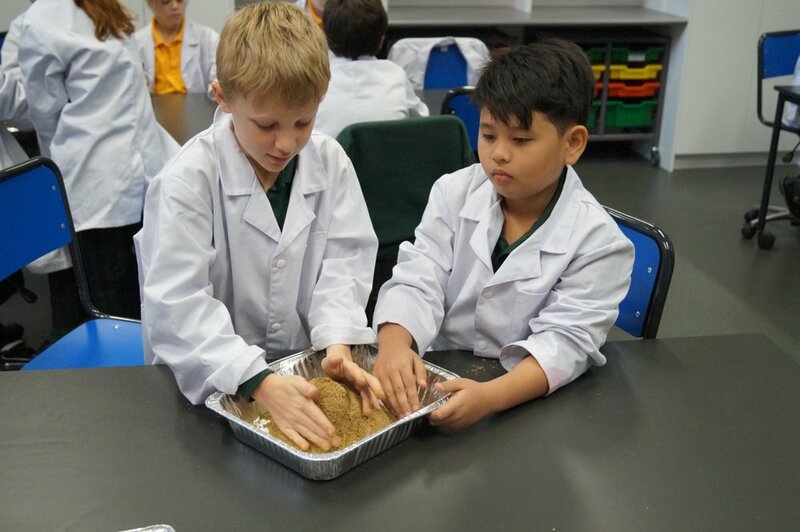 It also teaches students about other people's ideas and ways of thinking.The students from Prep- Year 6 also learn about different cultures focussing on Italian and then countries where our families came from. Our physical education program is a comprehensive physical skill development and fitness program. All children from Prep to Year 6 have PE sessions with a Specialist Phys-Ed teacher. 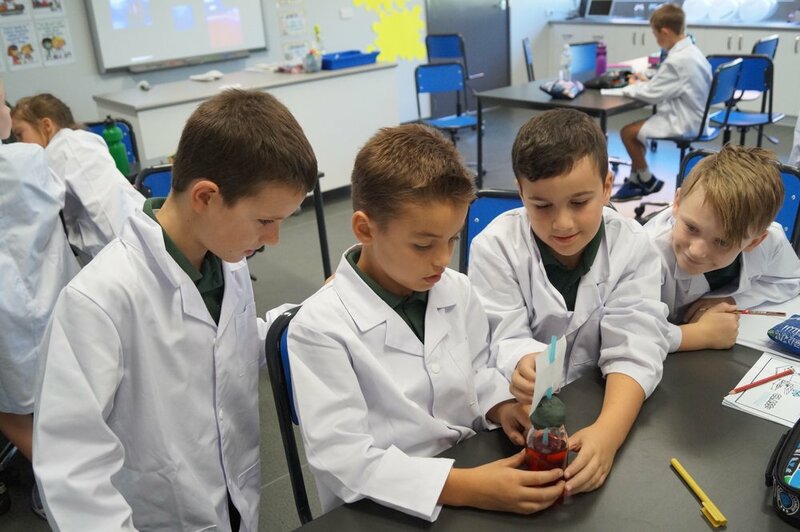 Our Students from Year 3-6 have a Science lessons where they conduct experiments and learn by lots of hands on activities. 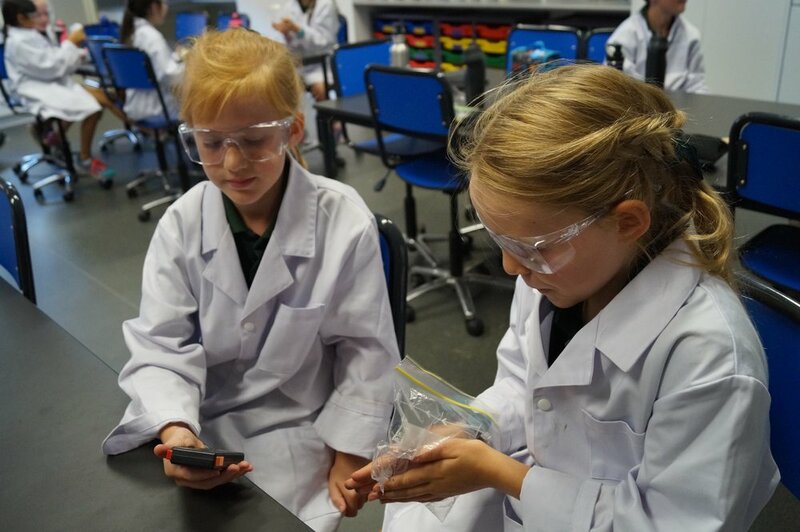 We see technology as a powerful learning support and we use technology to transform learning and teaching across our school. As such, we aim to incorporate the latest ICT resources in order to enhance our teaching and learning environments. Currently we have a student laptop one to one program in our 5/6 community; several banks of Apple Mac books in our 3/4 community and 1:2 iPads in our Junior years learning community. 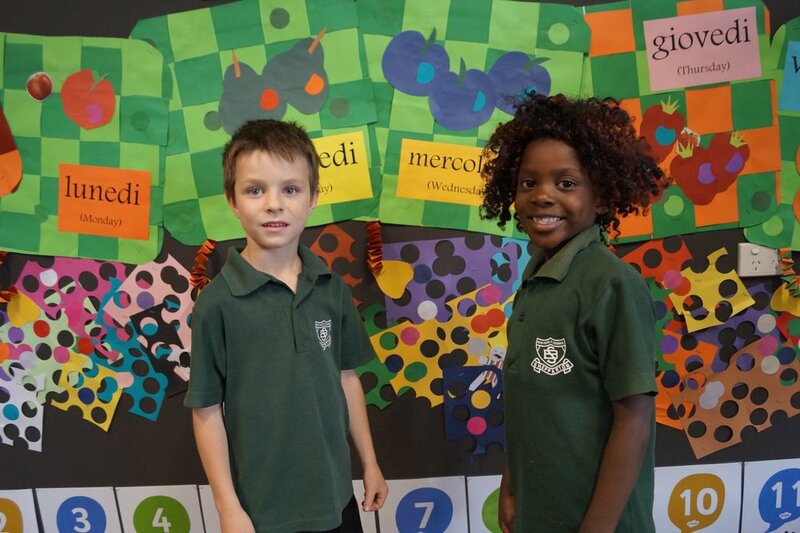 Smartboards are used in every classroom to support our learning programs. Laptop One to one program.